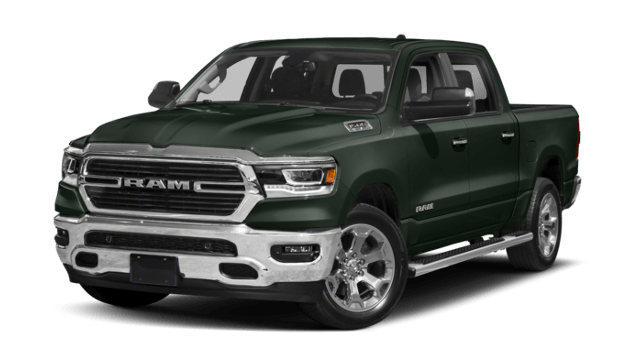 2019 Ram 1500 vs. 2018 Chevy Silverado | LaFontaine Chrysler Dodge Jeep Ram of Clinton " "
When you compare the 2019 RAM 1500 vs. 2018 Chevrolet Silverado, you’ll find that the RAM 1500 delivers more standard horsepower, max. towing, and a number of exclusive features. 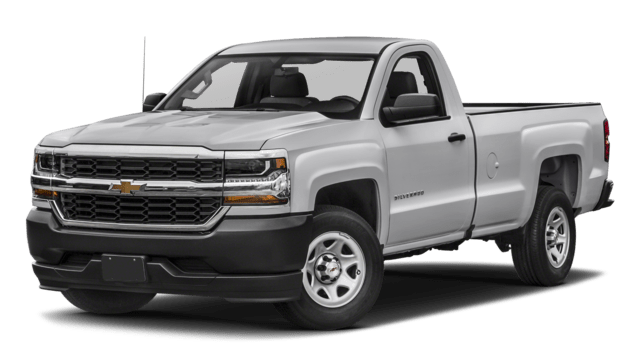 Explore this RAM vs. Chevy comparison to see which model you should take out to Adrian job sites. 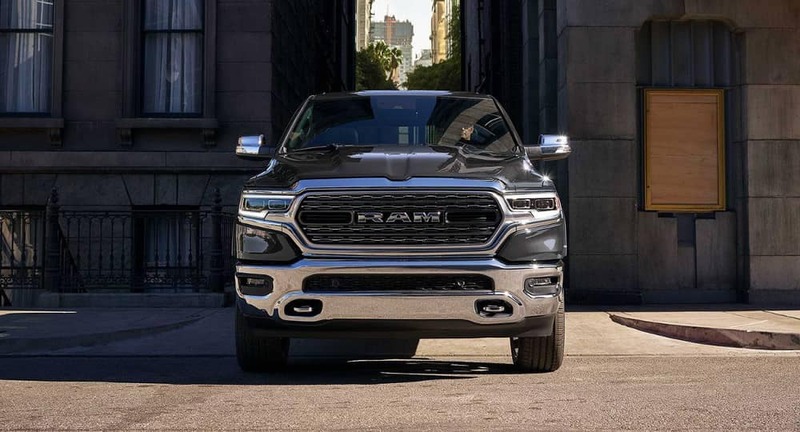 Whether you’d like to enjoy the efficiency of a standard 8-speed automatic transmission or the convenience of the RamBox Cargo Management system, LaFontaine Chrysler Dodge Jeep Ram of Clinton has you covered. 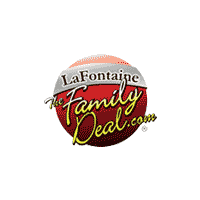 LaFontaine Chrysler Dodge Jeep Ram of Clinton offers a range of new RAM 1500 trims as part of their extensive Chrysler, Dodge, Jeep, and RAM inventory. 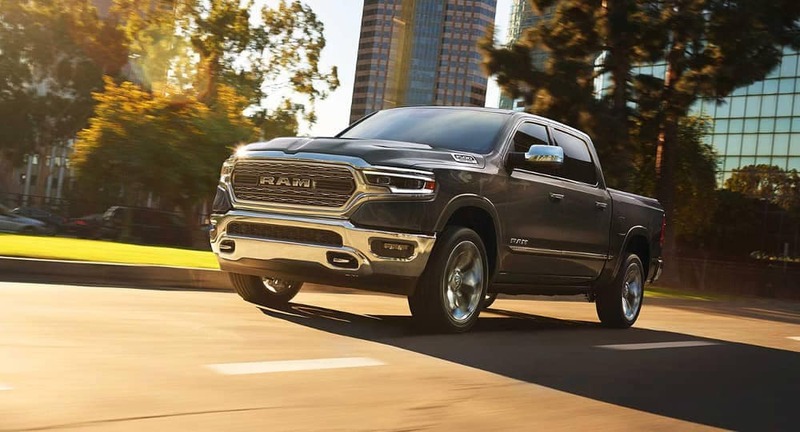 Explore our current incentives for up-to-date discounts, or browse our full selection of RAM trucks. Visit us near Chelsea today!